Most climbers claim passion for the sport. But few, if any, reach the level of single-minded obsession that seized Fred Beckey as a teenager and held him in its grasp for more than 80 years. Beckey, who passed away in October at the age of 94, was one of the most accomplished, prolific and unrelenting climbers in the history of the sport. His life and legacy are chronicled in the feature documentary Dirtbag: The Legend of Fred Beckey, which premiered in Telluride at Mountainfilm in 2017 and recently won the People’s Choice Award at the Banff Mountain Film Festival in Banff, Canada. Beckey was the original American “Dirtbag” climber whose name has evoked mystery, Adulation and vitriol since the 1940’s. Beckey’s stubborn, singular quest to conquer peaks meant a solitary life on the road, where he left a long trail of scorned climbing partners and lost lovers in his wake. 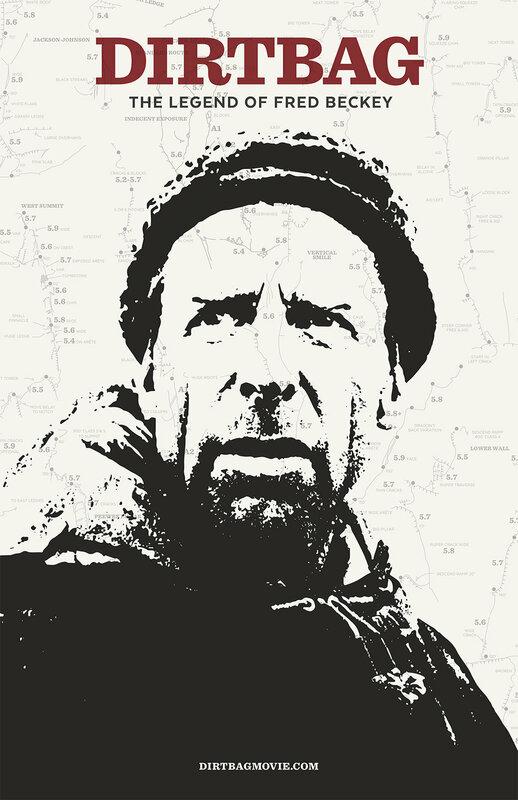 The groundbreaking life story of this rebel athlete, who inspired generations of climbers to head for the mountains with his monumental first ascents and eloquent books, is told for the first time in this exclusive documentary film.